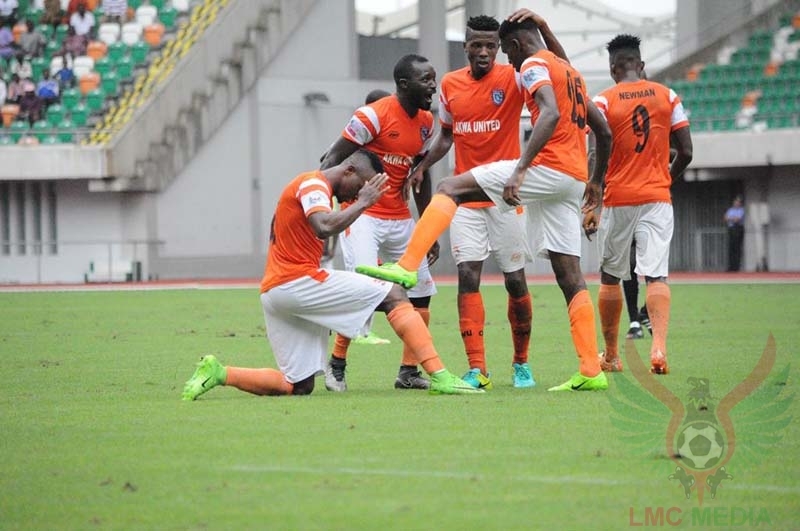 Akwa United produced a perfect display as they dispatched Kano Pillars 3-0 in Match Day 15 game of Nigeria Professional Football League clash decided at the Nest of Champions in Uyo on Sunday. Rafael Everton made five changes to the team that beat Gombe United 2-0 last week, Mathew Etim came in for Etboy Akpan at right back, Kodjovi Dadzie in for the injured Juwon Oshaniwa while Wilson Elu handed his recall back to the team. Chinedu Sunday was also missing in action for Pillars for the first time this season due to his wedding ceremony in nearby Abia State on the same day. Striker Ndifreke Effiong put the hosts in front in the 17th minute through a perfectly struck free-kick and but they had to wait till the 52nd minute before adding the second in spite of total dominance. Emmanuel Charles grabbed the second for the Promise Keepers as Pillars struggled to clear their line. Kodjovi Dadzie scored the third on the dot of 90 minutes to wrap up the maximum three points for Rafael Everton’s men. The win keeps Akwa United on top of Group B summit ahead of El Kanemi Warriors of Maiduguri who also defeated Plateau United. Akwa United and El-Kanemi Warriors are leveled on points, but the Promise Keepers are on top of the log due to better goal difference.